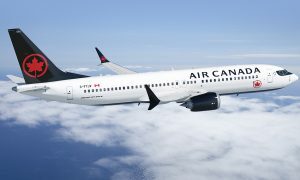 Air Canada announced enhancements to four international routes from Vancouver, including increasing service to Delhi with daily flights on a year-round basis starting June 2, 2019. In addition, Air Canada is increasing its non-stop Melbourne service to four times weekly year-round, and summer seasonal service to Zurich will increase to five flights a week. Vancouver to Osaka (Kansai) flights will be five times weekly from June to October next summer. “We are pleased to increase our capacity to these important markets as we continue to strategically broaden our international network from our Vancouver hub. Customers have responded positively to our increasing service to Delhi and this flight will now operate daily on a year-round basis to meet demand. The addition of a fourth weekly flight to Melbourne, Australia’s second largest city, year-round will provide further convenience to business and leisure travellers between North America and Australia, offering seamless connections thanks to the in-transit preclearance facilities at Vancouver. 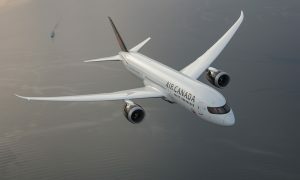 With Dreamliner service to Osaka and increased frequencies to Zurich, we are further strengthening our convenient network to European and Asian markets from Vancouver, reflecting demand between Canada and these destinations in the busy summer travel season,” said Mark Galardo, Vice President, Network Planning at Air Canada. All routes are timed to optimize connectivity at Air Canada’s Vancouver hub to and from the airline’s extensive network across North America. 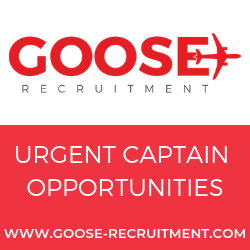 All Australia flights are timed to connect to and from Adelaide, Canberra, Perth and to Tasmania with codeshare partner Virgin Australia. 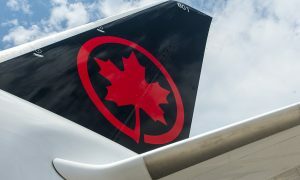 Additionally, Air Canada’s Vancouver-Zurich flights will connect to and from destinations in Europe and Africa. To date this year, Air Canada launched new services from its Vancouver hub to Melbourne (extended to year-round), Paris (summer seasonal), Zurich (summer seasonal), Sacramento (year-round) and will launch new services to Lihue, Hawaii (seasonal) beginning Dec. 15, 2018. This summer, Air Canada operated an average of 185 daily flights representing up to 23,500 available seats departing Vancouver every day.